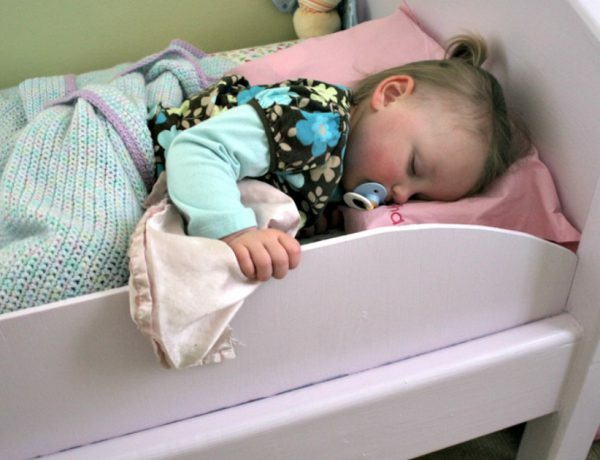 When your child gets to be too old for the crib and it’s time to transition to their own bed, it can be a stressful thing. The third trimester of pregnancy has a lot of unknowns, so we’re answering your most pressing questions! Sometimes we wonder if kids are destined to hate vegetables, but we’ve got a few tricks up our sleeves! With the warmer weather approaching, finding new engaging activities to make this season special for your kids is just around the corner.